Saturday, May 30, 2015, the Weekend Bluegrass Concert Series will host two outstanding artists. 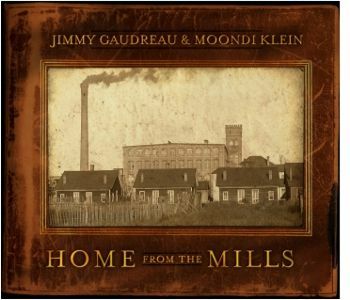 Jimmy Gaudreau and Moondi Klein are well known names in the bluegrass and acoustic music circles. Jimmy & Moondi are having more fun now than ever — honing their craft and wowing audiences with every show. Their love of the music and the fun are infectious when they are in front of an audience. This show will be your chance to get an up close experience with these historic artists. Jimmy Gaudreau & Moondi Klein are two gifted artists. 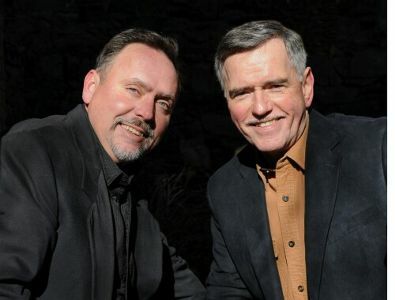 Although influenced by their bluegrass backgrounds, their sound has moved on to new levels. The tight harmonies, "hot" instrumental arrangements, and the heart-felt lyrics lend themselves to just about any style or genre of acoustic music. One guitar...one mandolin...two crystal clear voices...musical magic! Their love of the music and the fun are infectious whey they are in front of an audience. Enjoy the exciting musical journey that is coming your way.